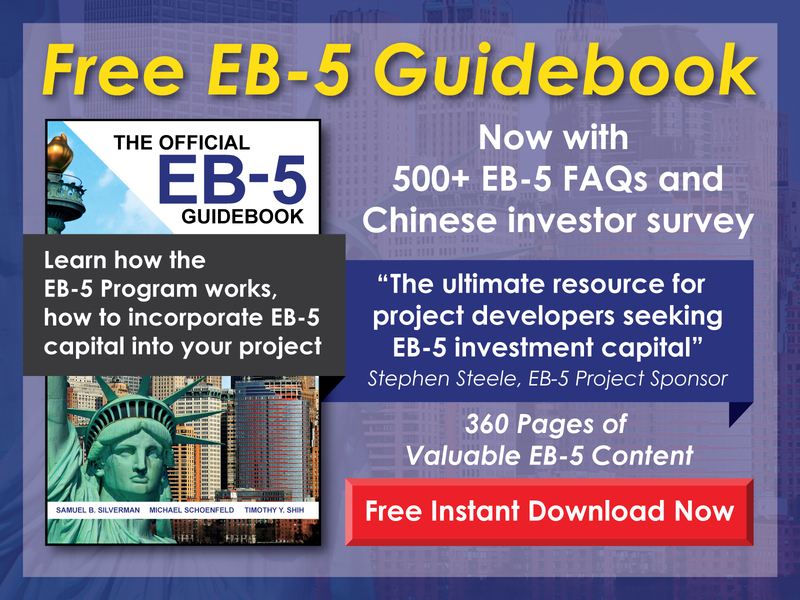 Among the requirements for EB-5 investors is the ability to prove the lawful source of investment funds used for the new commercial enterprise. In this regard, United States Citizenship and Immigration Services (USCIS) requests that investors provide substantial supporting documents to trace the path of funds from the country of origin and demonstrate that the funds have been acquired legally. In addition to the investment amount of $1,000,000 or $500,000 if the EB-5 project is located within a targeted employment area, meaning an area with high unemployment or a rural area with a low population, USCIS may also require investors to prove the legal source of funds used to pay any administrative fees or other costs associated with the investment. Investors must keep this requirement in mind when preparing materials for a successful I-526 petition for conditional permanent residence. 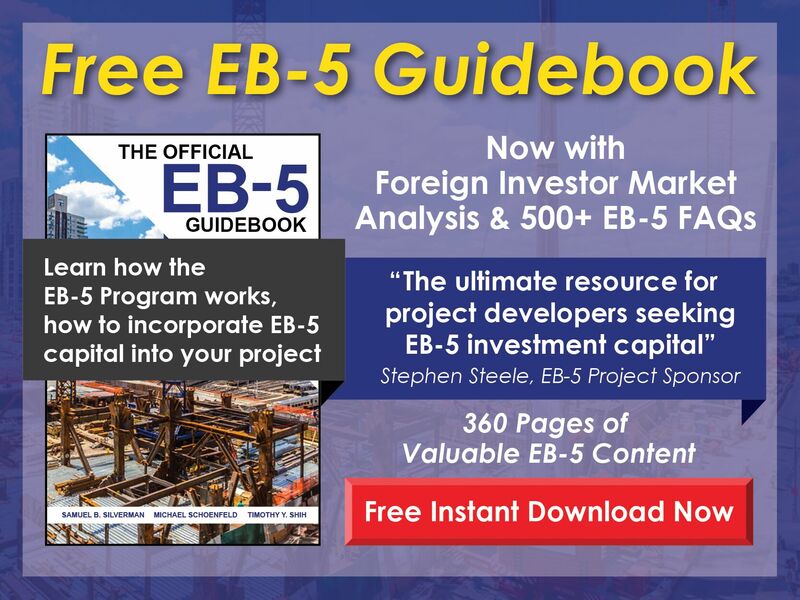 The investor must provide USCIS with a capital source statement detailing how the investor came to acquire the stock and that the proceeds from the sale of the stock are being used to fund the EB-5 investment. The investor must also provide USCIS with bank statements proving receipt of the proceeds from the sale of the stock. If the investor purchased the stock, USCIS additionally requires that he or she prove the legal source of the purchasing funds, as well. This may require the investor to submit employment and payment records, property sale records, bank statements, or other supporting documents on the source of the purchasing funds. The investor must additionally submitwith the above supporting materials the written purchase contractand sale contract for the stock in question along with any share transfer agreements tracing the path of the stock from the initial owner to the investor and then to the subsequent purchaser. Additionally, the investor must submit individual income tax returnsor other similar documents filed in the previous five years. An investor unable to provide income tax returns for legitimate reasons, as in the case of investors from countries where income tax is not collected, may instead be able to submit a declaration from a tax professional in his or her country of origin. As when preparing any material for the EB-5 Program, investors and regional centers must work with experienced financial advisors and attorneys while transferring funds to demonstrate the legal source and path of the proceeds of a stock sale used to fund an EB-5 investment. Such guidance can ensure that investors are in compliance with the EB-5 Program requirements and the laws of the United States and their own countries and thereby increase the chances for successful adjudication of the I-526 petition.